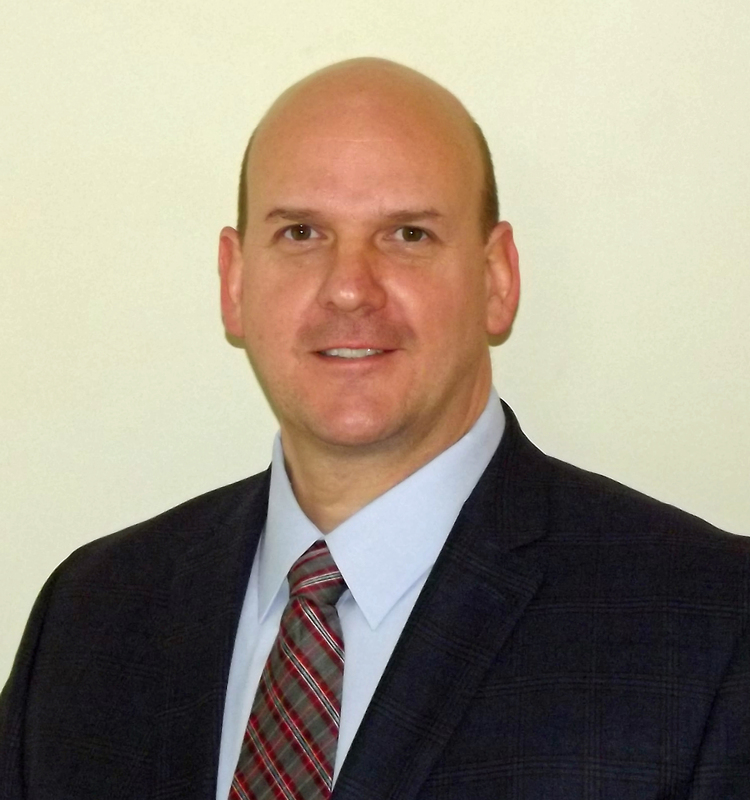 Kolbe Windows & Doors has named Bryan Kujawa as the company's national sales manager. He will oversee and work closely with Kolbe's regional sales managers. Together, they will support customers ' residential and commercial building projects. Kujawa began his career at Kolbe in 1991. He worked at the main plant in Wausau, Wisconsin, where he learned hands-on about Kolbe's products. In 1996, he was promoted to estimator in the customer support department and then to supervisor. He specialized in Kolbe's door products for nearly four years before transitioning into sales. In 2003, Kujawa moved to the Pacific Northwest where he worked as a regional sales manager for 12 years. He also is an alumnus of Oregon's Marylhurst University (MU), where he was inducted into Sigma Beta Delta International Honor Society and served as vice president of MΩ (Mu Omega), the university's chapter of Alpha Sigma Lambda National Honor Society. In addition to his bachelor's in business and leadership from MU, he also earned certifications in human resources, business management, and conflict resolution and mediation. Most recently, Kujawa returned to the Midwest to work in sales at the Kolbe Gallery Twin Cities in Minnesota. "Bryan has done an excellent job building relationships with the architectural community in the Minneapolis and St. Paul area. He also has called on key builders in that market area," said Bob Kasten, vice president of sales. Kasten continued, "Bryan has excelled in all of the positions that he has held at Kolbe. He will be an excellent addition to the Kolbe management team."